2 Timothy 2:15 Study to show thyself approved unto God, a workman who needeth not to be ashamed, rightly dividing the word of truth. 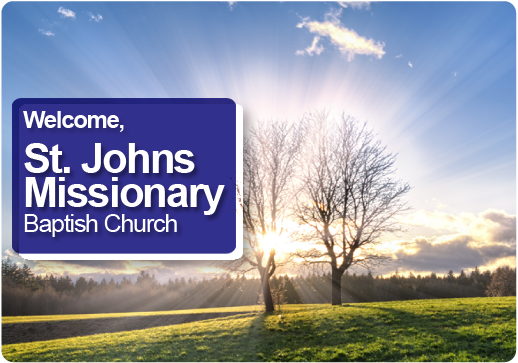 St. John’s Missionary Baptist Church is a rich tapestry of both long-time Gastonia residents and newcomers to our diverse and growing community. We are comprised of two and single-parent families, single adults, college students, senior adults, retirees, teenagers, and children.